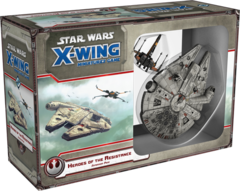 Control the most advanced starfighters and outstanding pilots in the galaxy! 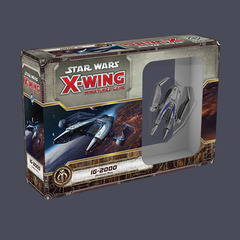 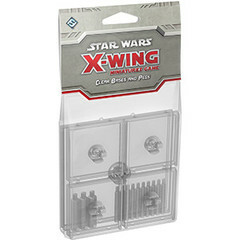 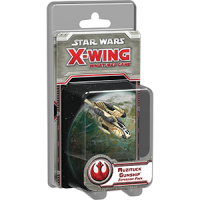 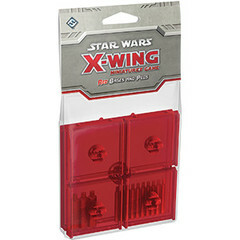 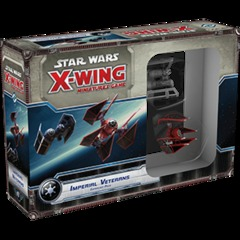 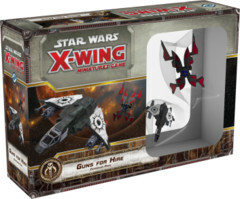 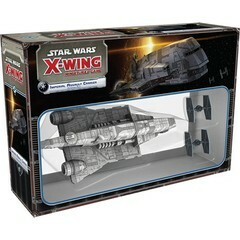 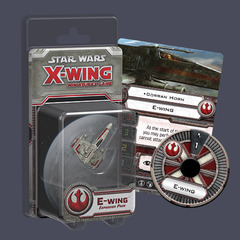 In X-Wing Miniatures Game, you take the role of squad leader and command a group of merciless Imperial or daring Rebel pilots in furious ship-to-ship space combat. 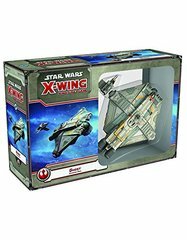 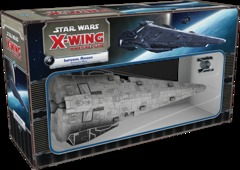 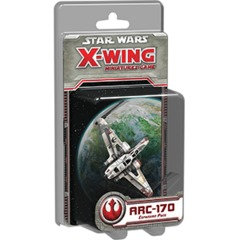 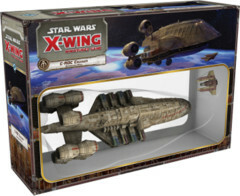 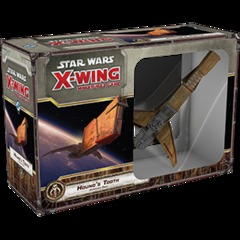 Featuring stunningly detailed and painted miniatures, X-Wing recreates exciting Star Wars space battles from small engagements of only a couple of craft to large conflicts where multiple squadrons clash. 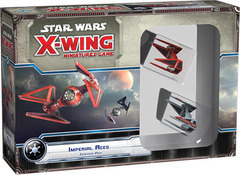 Select and equip your ships, pick your crew, plan your attack, and complete your mission.